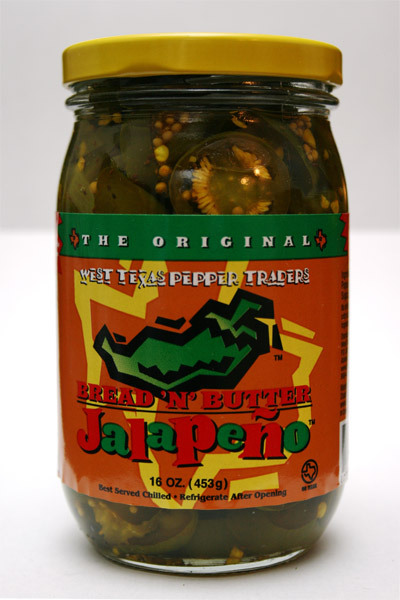 A sweet side of the spicy jalapeno. I recommend ever pepper eater try this product. Just the right blend of sweet and spicy.